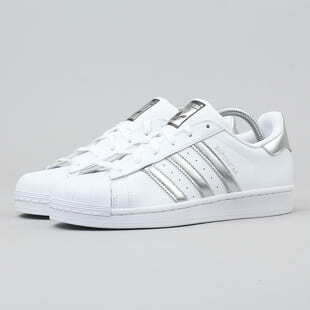 Superstars are one of the most cult sneakers of all times, no doubt. 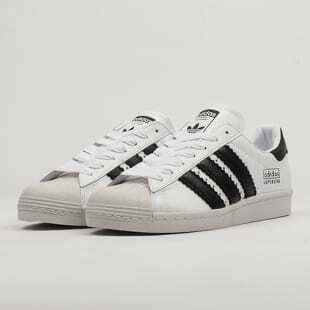 They saw the light of the world already in 1969, but truly rose to fame a few years later in 1982. 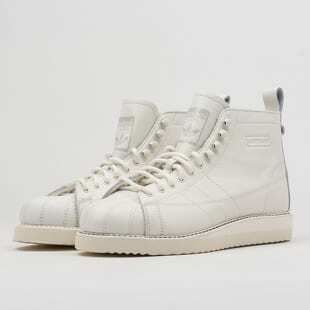 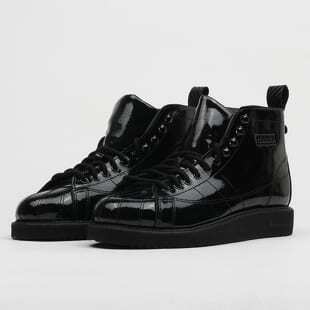 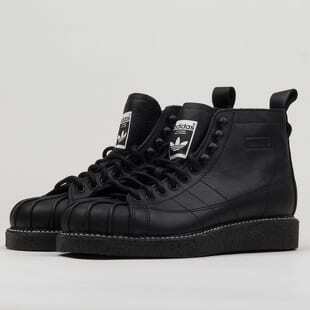 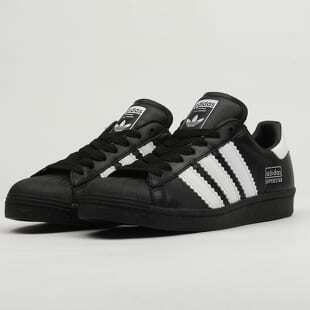 That's when the godfathers of rap, Run DMC, would wear them on stage. 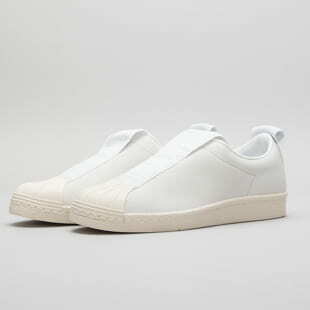 Strictly without shoelaces. 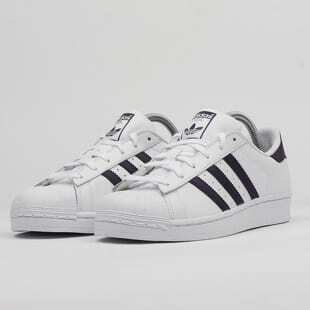 Thanks to their song, My adidas, this originally-basketball shoe turned into one of the most iconic sneaker models in the worldwide history of sneakers. 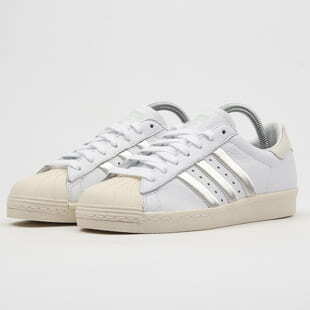 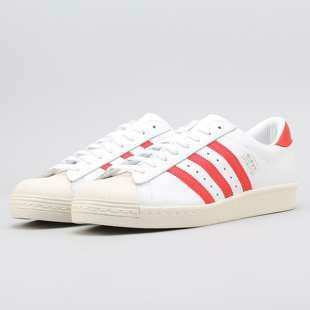 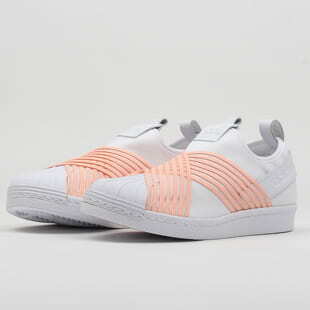 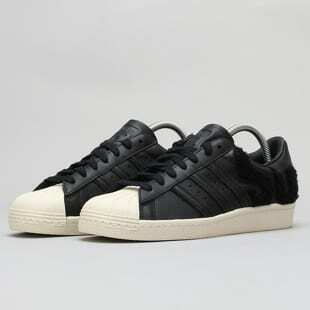 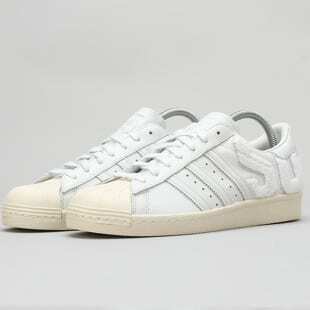 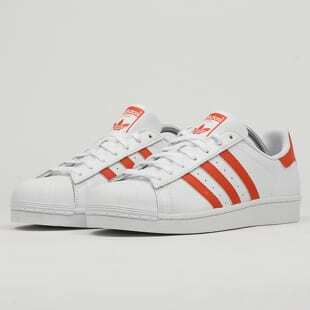 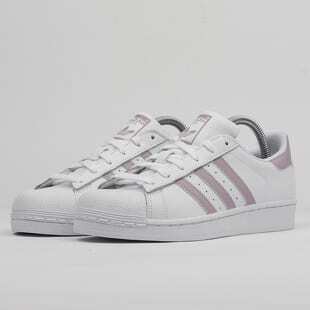 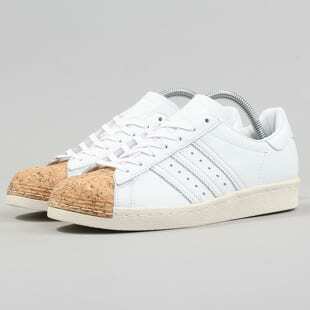 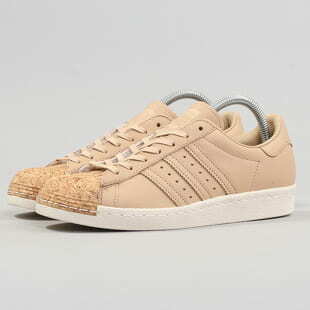 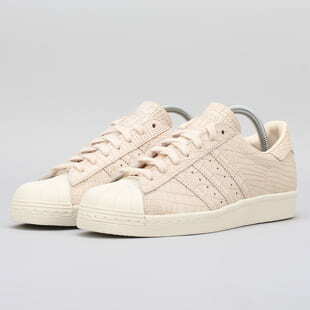 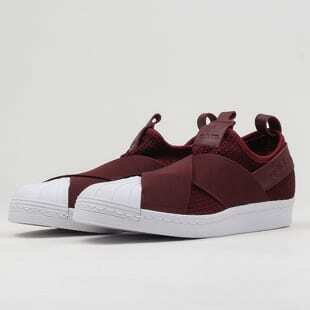 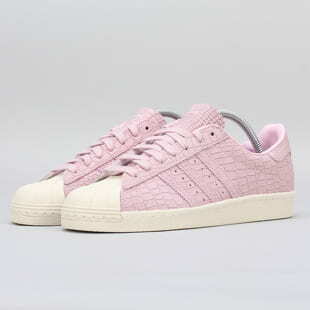 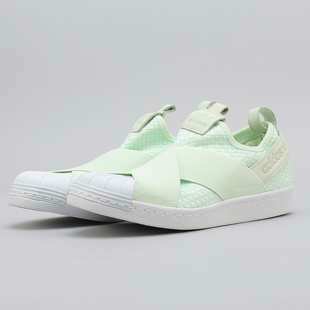 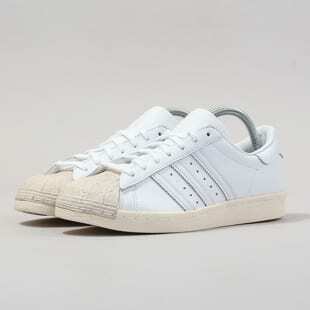 Superstars, clamato, shelltoe or your "old school adidas" - whatever you decide to call them, it doesn't really matter. 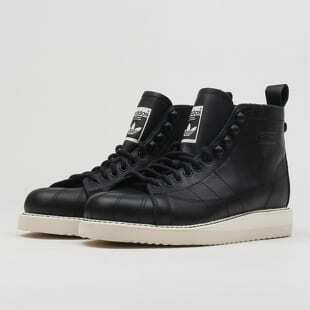 This sneaker has a rich history and should have a firm spot among your beloved kicks.